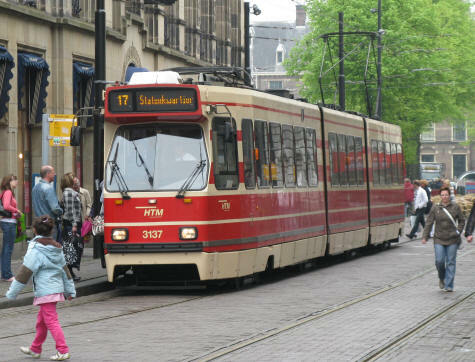 The public transit system in the Hague consists of a network of buses, trams and light rail transit. Single and multi-day transit passes can be purchased. For information about routes, schedules, and fares, please visit the official transit website.